Sometimes, when something finally ends, all you can do is give a graceful bow. 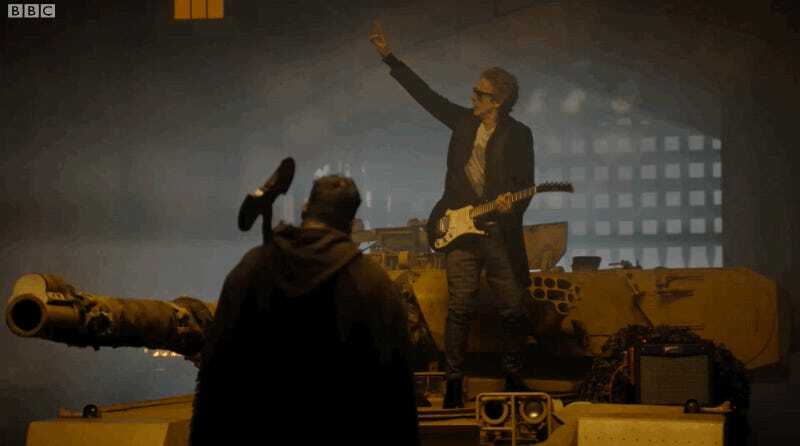 If you’re lucky, you’ll be a centuries-old Time Lord standing on a tank, playing guitar, and receiving applause from peasants. If you’re less lucky, you’ll just be using gifs from that moment as your bow. It’s Friday, so it’s time to bring out the gifs.